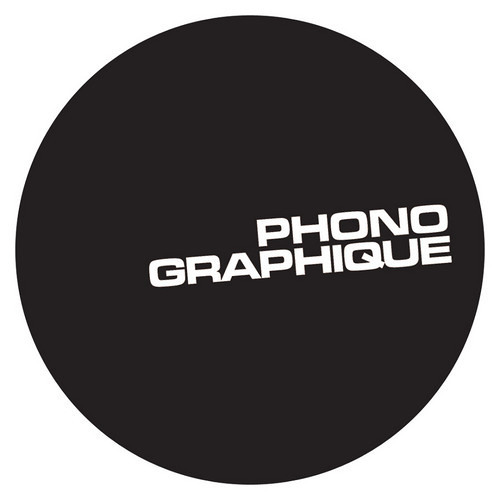 CONTACT: info@phonographique.com Phonographique has a keen interest in working with amazing independent artists to release dope, original albums. Want to help Phonographique grow? Please share the links you see here, or invite your friends to this page! This is the best way to help us continue to distribute dope hip-hop! Feeling this! It's so chill. @alchemetric: You've got good taste! @walmartian: It's going to be a day that's been years in the making!